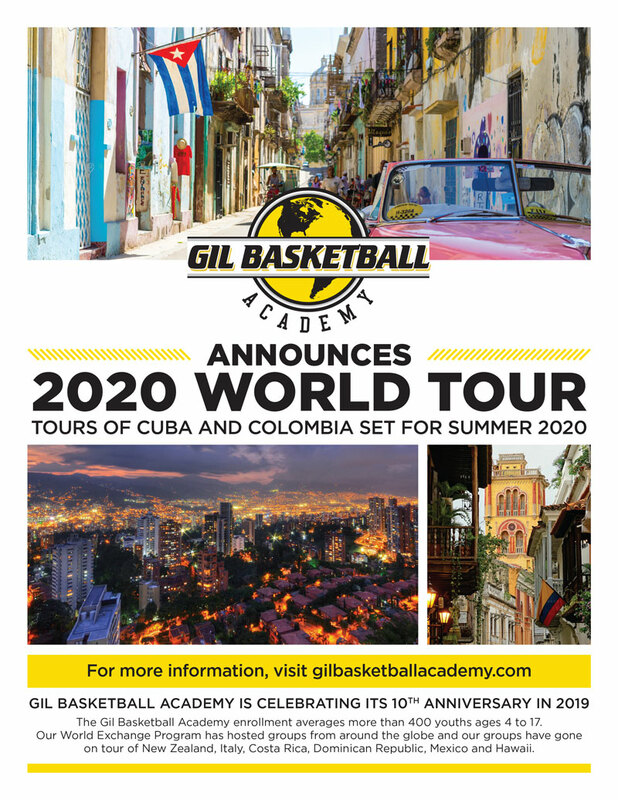 Gil Basketball Academy‘s reputation is extraordinary. The secret is out! GBA has developed a reputation as being Monterey Bay’s premier youth basketball academy. It combines professional teaching, fundamentals, clean safe gyms, all in a positive atmosphere at an affordable rate. We consistently receive feedback from our event participants and parents about their positive experiences at our events and we invite you to experience our quality program first hand. Contact us now for further information about GBA! Over the years, Jose has been an excellent coach, role model and care giver to young men through the game of basketball. His insights, experience and passion for helping people is immeasurable. 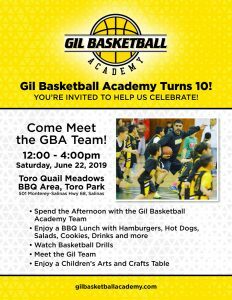 I have no doubt that he will change lives as create an immediate and significant impact in the Salinas area with the implementation of the Gil Basketball Academy. Coach Gil, I know that GBA will take off in the Monterey County for years to come under your leadership. As an NCAA Division 1 coach, I have witnessed many academies throughout my years of service in many states, but you have taken basketball academies to another level. GBA looks like a first class learning academy! I have personally seen you in action coaching at my camps in the summer, and have no doubt that young kids in your community will benefit from your knowledge and strengths. 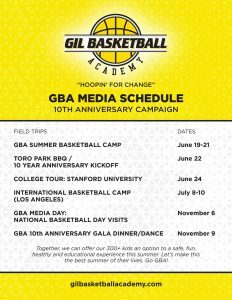 You will leave your legacy in the Salinas Valley for years to come, Gil Basketball Academy is exactly what the City of Salinas needs in this time of turmoil. I’d like to offer the following recommendation for Jose Gil. Jose worked for me this past summer at the LeBron James Kings Academy in San Diego, California. I found Jose to be a very thoughtful and energetic worker who had a heart for the kids that went well beyond basketball. He showed a care and concern that made me feel secure with him and his mentorship of the young lives which we entrusted him. He was on time, creative in our drill sessions, and worked hard to instill basic basketball fundamentals in his team. He will have a job with the LeBron James Kings Academy as long as I’m the Director. Over the past fifteen years, Jose Gil as demonstrated he is an excellent teacher, coach, role model and mentor for young people in his school and community. 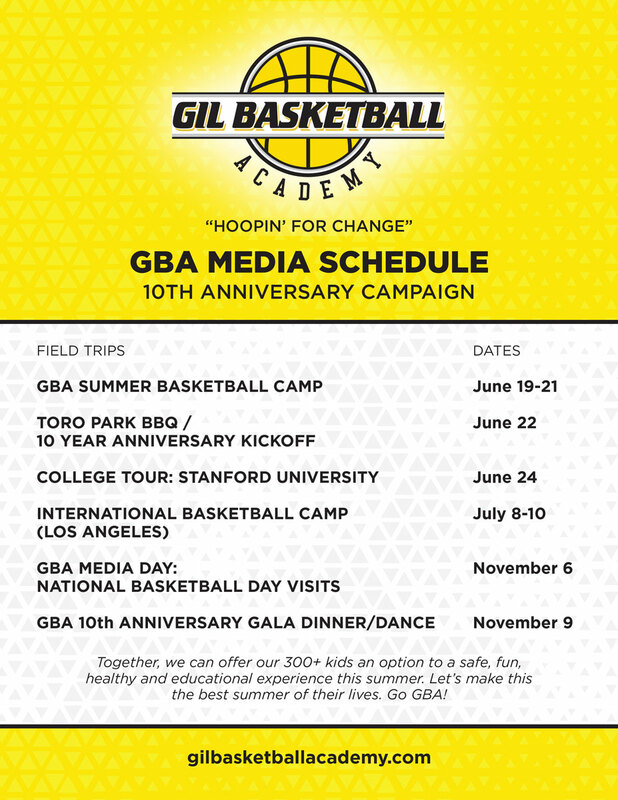 The Gil Basketball Academy supports the current concept of the prevention field. To mobilize a network of school and community people who will identify and attempt to change the conditions that lead to violence and gang membership among youth in East Salinas neighborhoods. Jose’s experience working with youth in many school and community activities learned that families alone, the police alone, violence and gang prevention organizations alone. Nor can business groups, counselors, the media or youth themselves turn the problem around on their own. Through his involvement in the development of the Gil Basketball Academy, other school and community activities that the only way it can happen is for the whole community to do it together. The Gil Basketball Academy is one small part of the “bigger” pictures of a total prevention effort by the community. The Gil Basketball Academy understands that one of the most important factors in child development is the family. It also understands the importance of “bonding”. Bonding is conditioned by the amount of quality time spent with a child, quantity of care, the unconditioned love, challenge and support. The other side = development. The prevention coin buys a lot for its money and effort. The real payoff of the Academy is prevention! It’s benefits go far beyond just reducing the problem of violence and gang activity. It helps kids to thrive… not just to survive. I had the pleasure of meeting Jose Gil at Camp Lakers and know him to be extremely professional and passionate about the game of basketball. I personally support and respect everything he’s doing for the community of Salinas by way of his basketball academy and hope, one day soon, to speak with the community on behalf of the Los Angeles Lakers. Basketball is a beautiful game and a fun and competitive outlet for people of all ages. 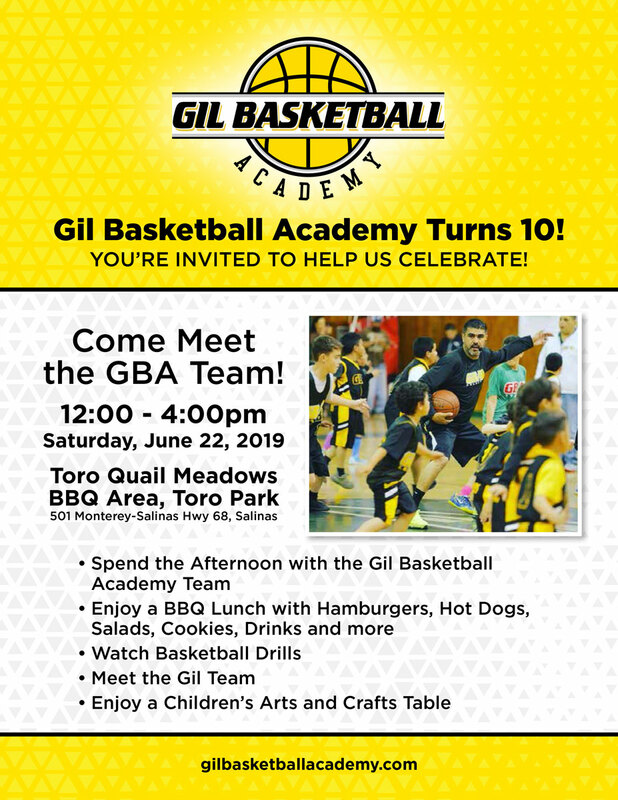 I sincerely hope that by way of the Gil Basketball Academy, members of the community of Salinas will support Mr. Gil and can use the game as a positive and exciting activity for all! Great job Mr. Gil and I wish the Gil Academy the best of luck and success in all of it’s future endeavors! Dear Coach Gil: Coach Wooden appreciates your email and sends greetings. He is recuperating from a recent hospital stay and is feeling better each day. He hopes you will understand because of his current health situation he must politely decline your invitation. He does want to wish you good luck in your work in Salinas. It is a great opportunity for the youngsters — and for you. “Make Each Day Your Masterpiece”.